It's for The Lost Bread's fourth anniversary! 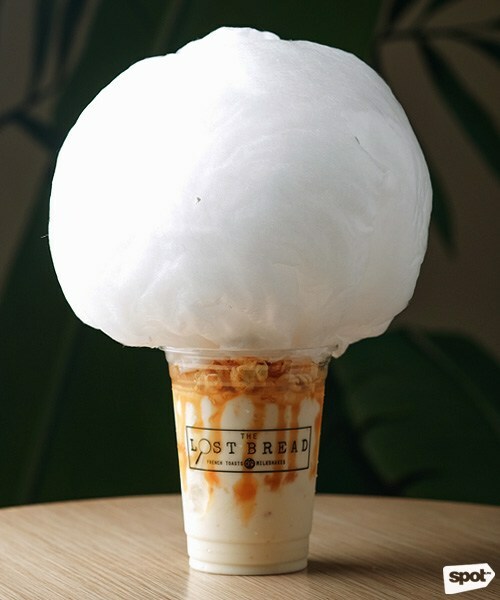 (SPOT.ph) It's been four years since The Lost Bread first wowed us with their over-the-top Overshakes and Cake Shakes or picture-perfect milkshakes topped with cotton candy, an entire ice pop, and more crazy toppings. Since then, the milkshake shop has branched out outside of Maginhawa and expanded their menu to include French toast cubes, soft-serve, and even savory dishes. 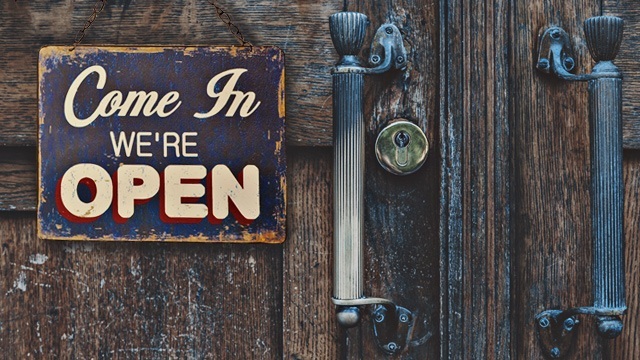 Haven't had a chance to order something besides a milkshake? 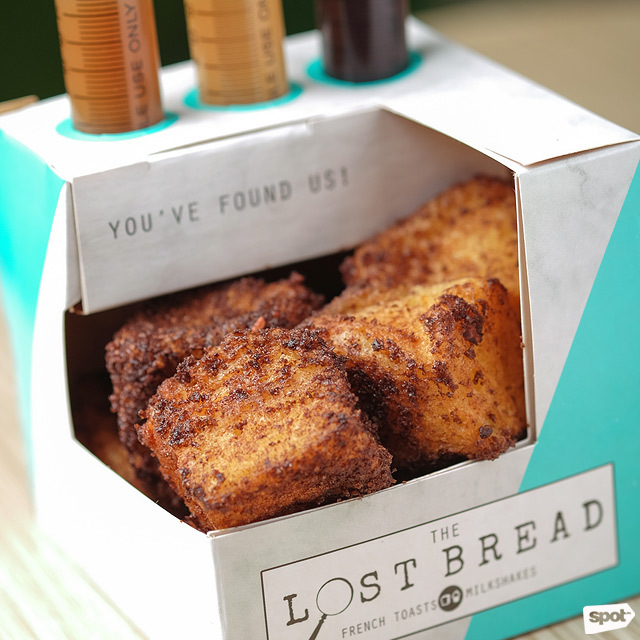 This anniversary deal could be your chance: From April 22 to May 19, you can get French Toast Cubes for only P4 for every order of The Carnival. 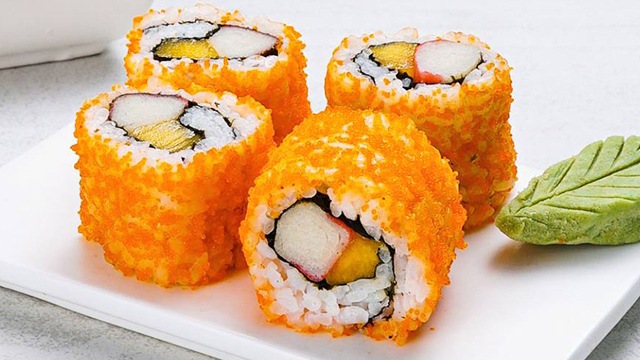 The Carnival is one of The Lost Bread's most popular drinks, ever since their first branch at StrEAT Maginhawa. 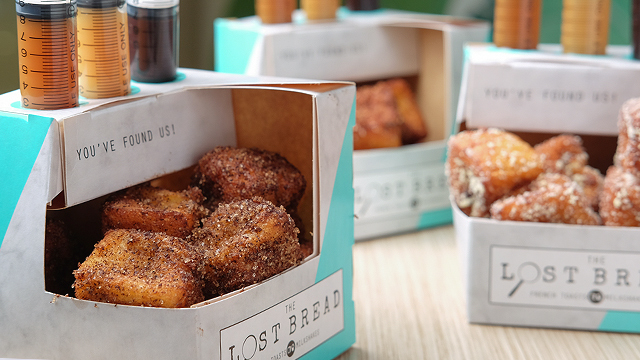 You could say that The Lost Bread first became famous for The Carnival. The milkshake, which is a butter cake-flavored milkshake topped with a cloud-like cotton candy is so picture-perfect that it immediately became popular on social media. Pair the drink with their French Toast Cubes, which come in flavors like Cinnamon and Chili Chocolate and come with syringes full of syrup, of which you have three choices: three kinds of syrup that are served in syringes: Dark Chocolate, White Chocolate, and Caramel. Your tummy—and IG feed—are in for a treat.